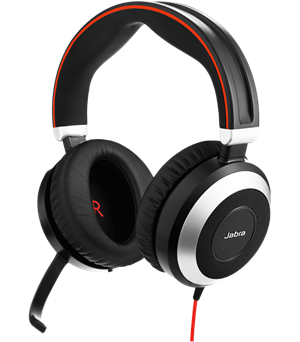 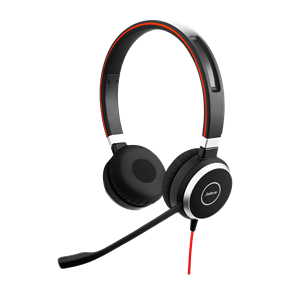 The Jabra Evolve 65 MS Mono headset features wireless Bluetooth and NFC technology. Wirelessly connect the headset to your mobile device or to the included USB adapter. 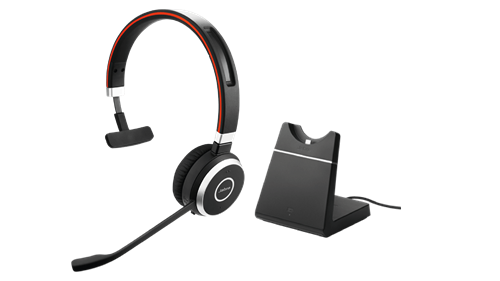 The USB adapter plugs into a PC or computer so the headset can access VoIP telephony via softphones. 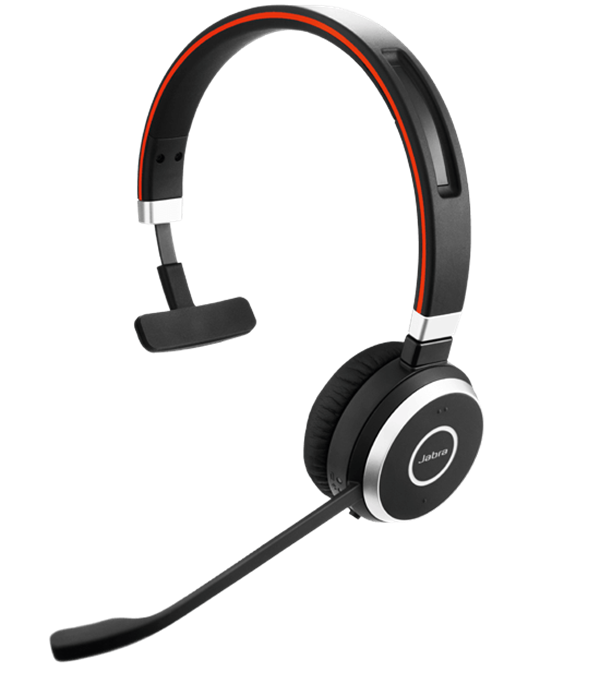 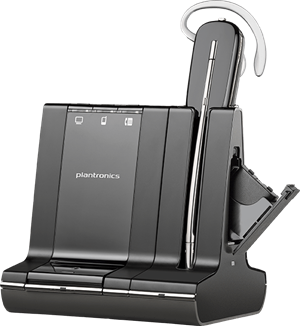 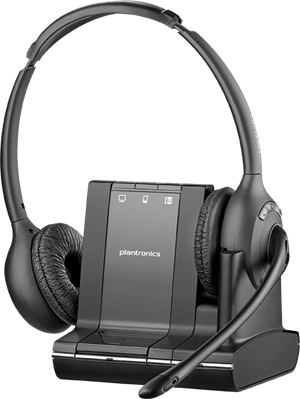 Dual connectivity can interface the headset with a PC and another Bluetooth source simultaneously. The included USB cable lets you recharge the headset, which can last a full ten hours while in use. 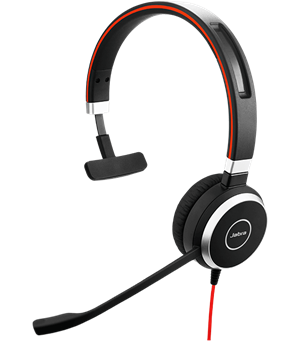 A busy light indicator on the Jabra Evolve 65 MS Mono headset lets coworkers know that you’re in a call. 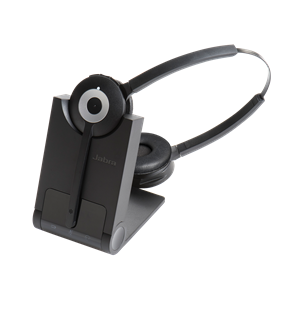 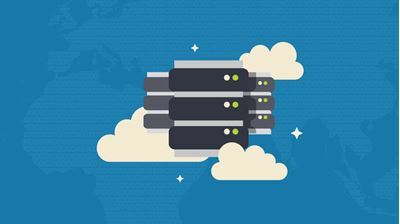 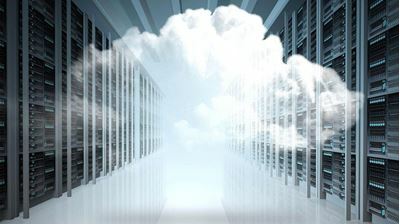 Audio technology like digital signal processing enhances voice and music, while wideband audio and noise cancellation makes calls clearer to reduce listener fatigue. 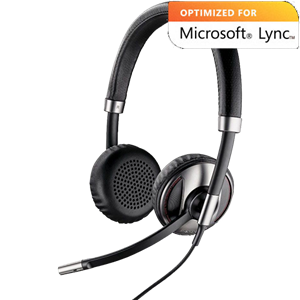 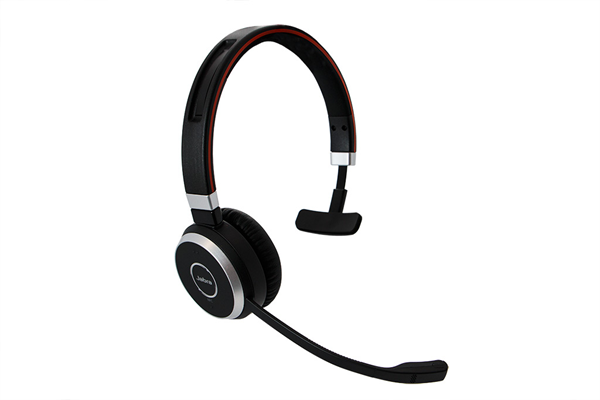 This headset is optimized for Skype for Business, with plug and play installation.